Composed by Hans Leo Hassler (1564-1612). Arranged by Geoffrey Mason. Christmas, Christmas. Walton Historical Series. Octavo. 12 pages. 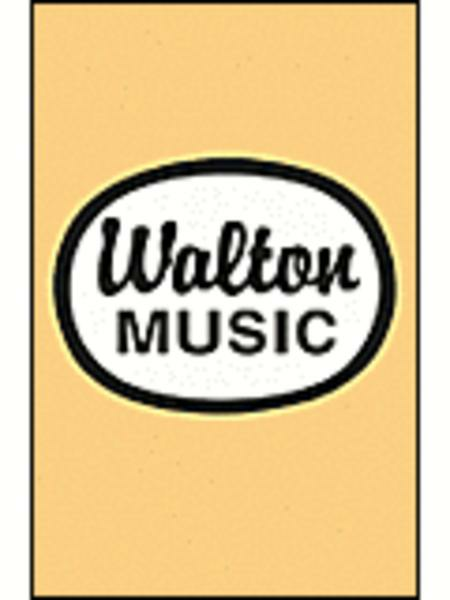 Walton Music #W6002. 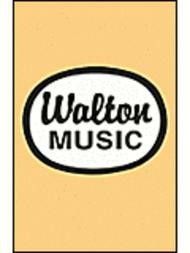 Published by Walton Music (GI.W6002). Latin/English. Text Source: Traditional Latin. Text by Geoffrey Mason.